For episode 5 of the web series "Mitú Loves" our featured guest was Carlos Miranda (from the Starz show "Vida"). My DP (William Christensen) and I decided to get some cool b-roll in Venice Beach. It was a gloomy day, so there was literally noone at the beach. 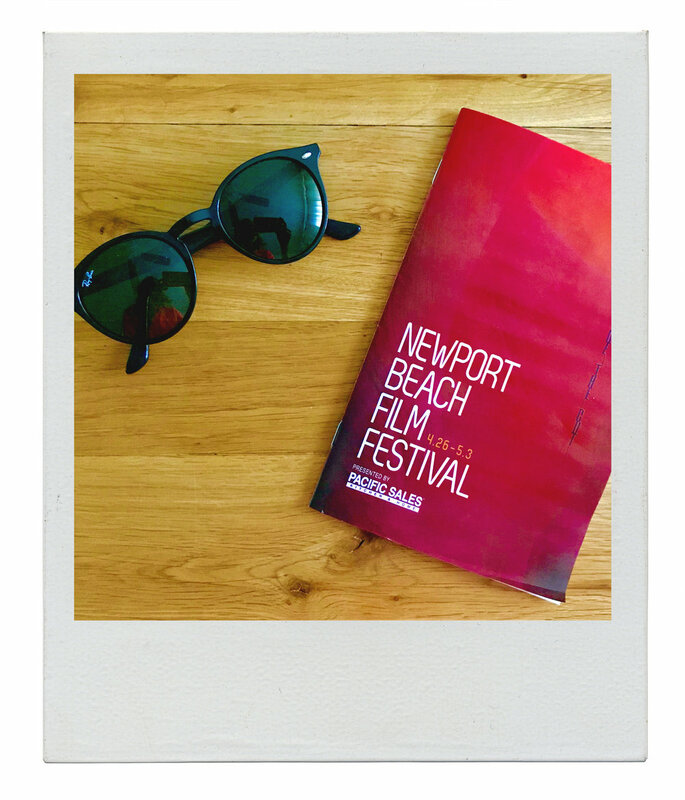 I attended the Newport Beach Film Fest last week and represented my production company L'ouest. I saw Vanessa Bailey's film "Seeing Him" which is heartbreaking and extremely moving. The film "Cold Hearts", directed by Danielle Baynes and Yolanda Ramke, was also a favorite of mine...it was amazing and really well-done. I left the festival feeling inspired and energized. 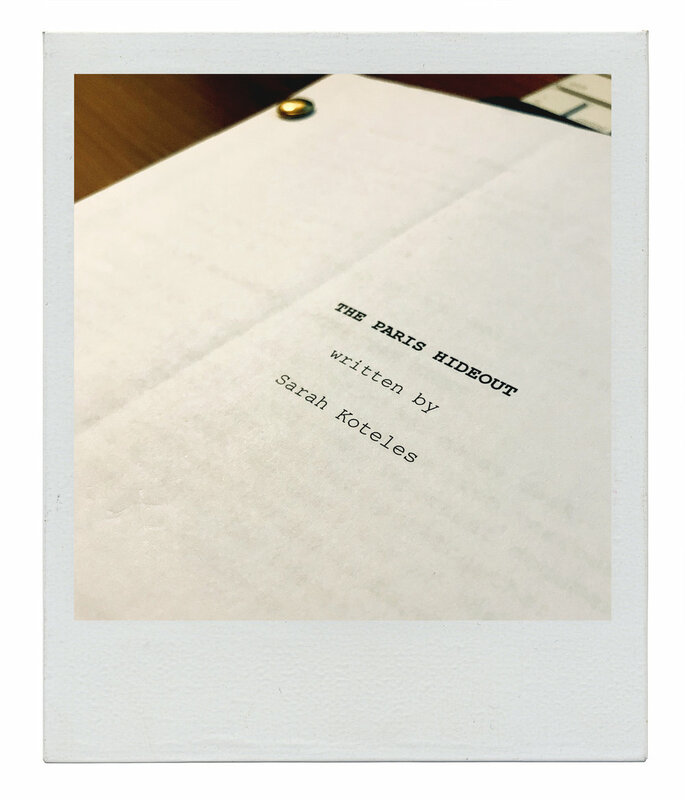 NEW SCRIPT IN THE WORKS! I was lucky enough to travel to the town of Coachella to document an amazing event called Chella. It was a separate show (unrelated to the Coachella festival) focused on promoting Latino musicians and giving back to the town and the locals. The documentary sheds light on the culture of the town and the rich history. Directing this project has been a very rewarding and educational experience. I attended the Chicago Independent Film & TV Festival in late April to see the rough cut of "White Wolves" screened for the first time. It was exciting having my family and close friends there to see the film. I'm still in the process of finishing the final cut of the film. Hopefully there will be many more festivals to come! "Mitú Loves", an artist series created for Mitú, highlights a different artist, actor, musician, and athlete in each episode. It's in intimate look into the lives of the Latino talent we (at Mitú) think is worth noting. I created the series as a way to elevate the brand and add a docu-style element to our content. 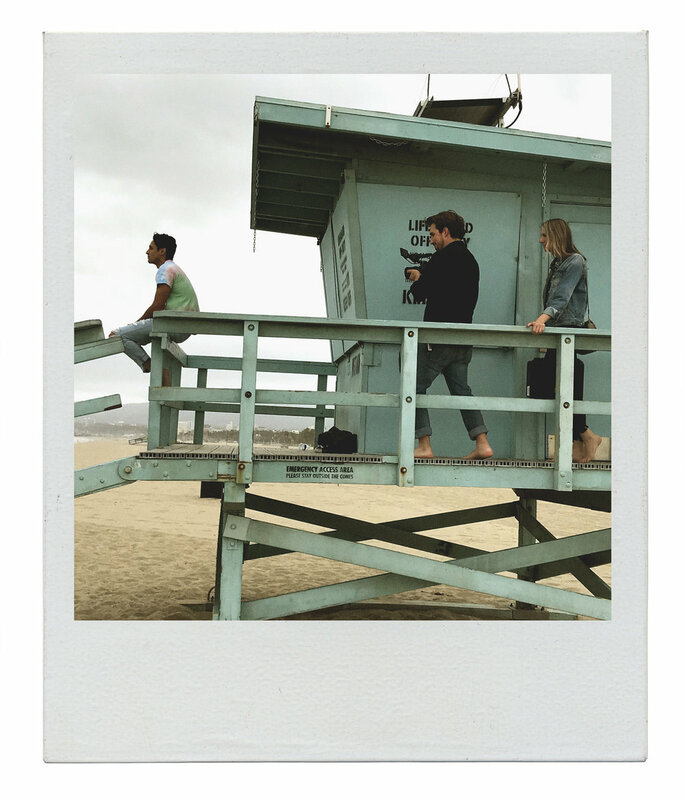 The short film "White Wolves" was shot mainly at Nicholas Canyon State Beach in Malibu, CA. The bridge above us in the photo (we called "the bridge to nowhere") was later torn down after principal photography wrapped. I'm very excited to say that new "White Wolves" posters have been printed and are ready for all those Kickstarter supporters who donated and selected the poster option. I will be mailing these out this week! ON THE SET OF "WHITE WOLVES"
The casting process for "White Wolves" was tricky. I was looking for someone who was both a good actor, as well as an experienced surfer. After this initial audition session, I scheduled a few surf auditions to make sure our lead actor could do both.